My Layout is broken, what to do? Keeping your WordPress up to date will minimize the problems you may experience. Go to your Dashboard then Plugins, click Add New and Upload Plugin. Click Browse, pick the Stachethemes Event Calendar archive and click Install Now. 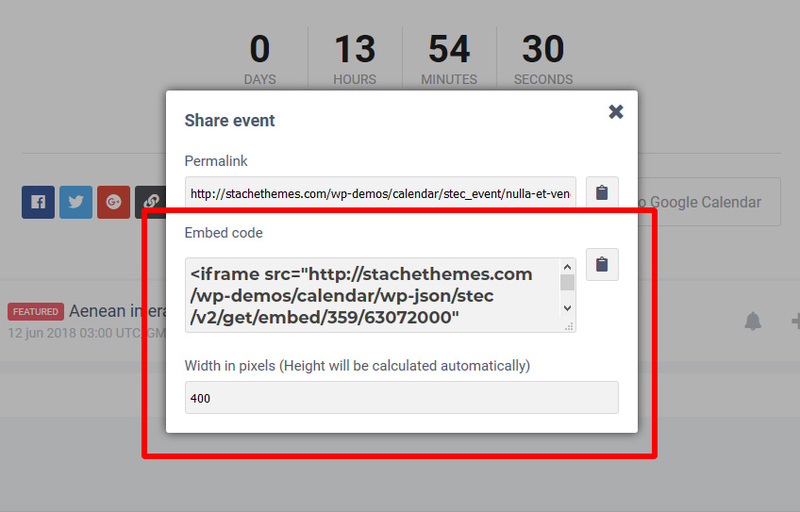 After installation click Active plugin and a new menu should appear named Stachethemes Event Calendar. As of version 1.4 the plugin requires activation. 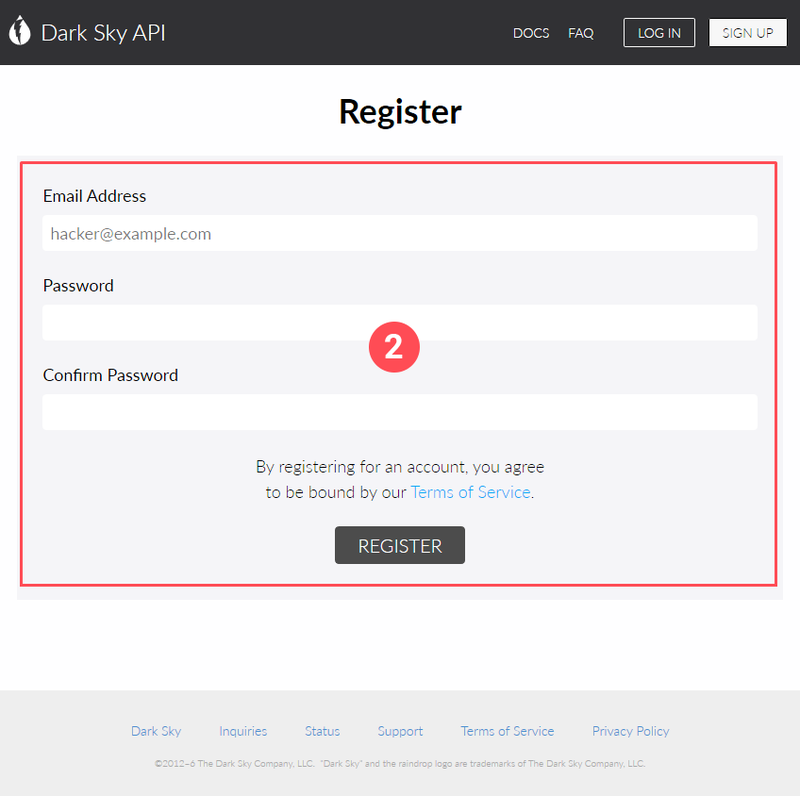 To activate the plugin go to Dashboard Stachethemes Event Calendar License and paste your Purchase Code and click Activate. If you are using the plugin on your test server and need to reset your activation later please contact our support team on here. Click Publish. This page will display the calendar when visited. 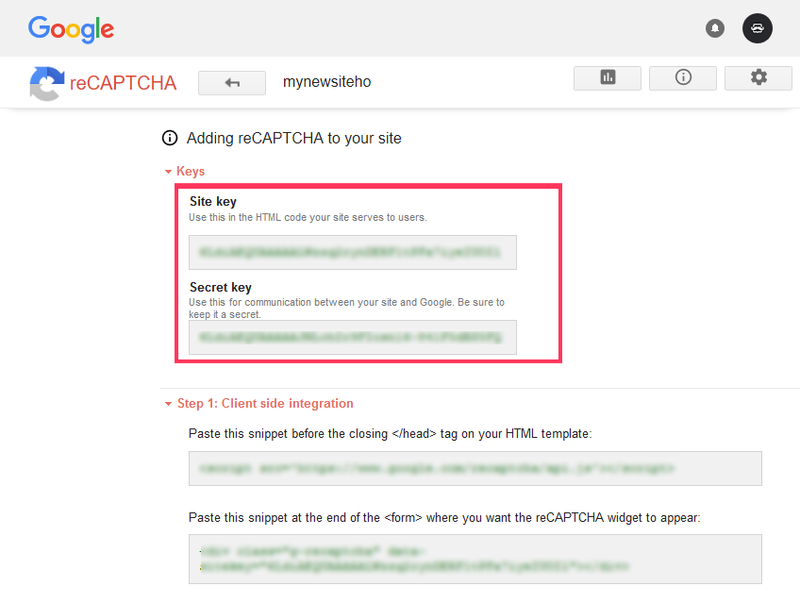 You can place the shortcode in any existing Page or Post as well. For more information about shortcodes see below. cal - include only following calendars. show_views - show/hide top menu views buttons. show_top - show/hide top menu. agenda_cal_display - show/hide agenda calendar slider from agenda view. agenda_get_n - number of events to show in agenda view per "look for more" click. Go to Dashboard St. Event Calendar Updates. If new update is available a blue button Download & Install will appear. First BACKUP the calendar folder ( wp-content/plugins/stachethemes_event_calendar ) ! Deactivate the plugin. DO NOT UNINSTALL or you will lose your events. Copy the new files to wp-content/plugins/stachethemes_event_calendar and overwrite if asked. 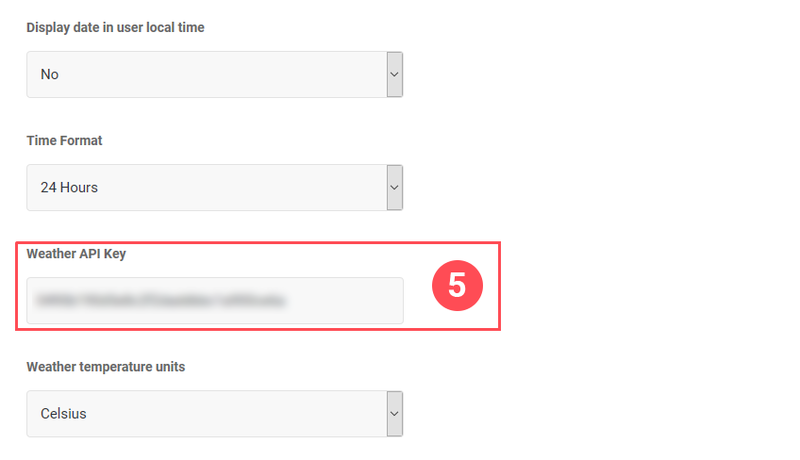 To create a calendar category go to your Dashboard” then Stachethemes Event Calendar and click Calendars from the menu. Fill Calendar Name, Color, Timezone and Visibility (public or private) and click on Create Calendar button. A new calendar should appear under List with your created calendars. 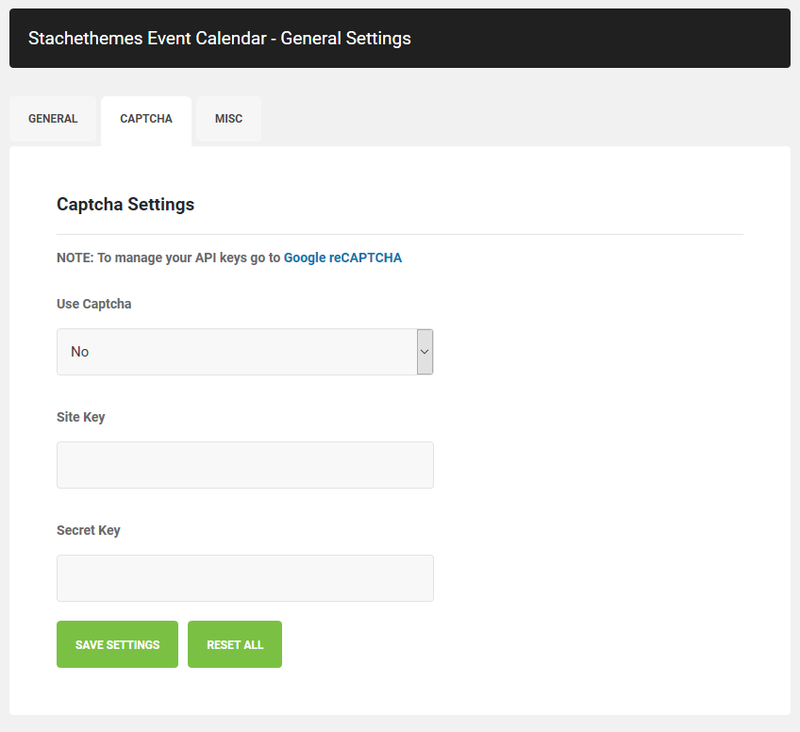 To create an event go to your Dashboard go to Stachethemes Event Calendar and click Events from the menu. Select Calendar from the list or create one if you haven’t created one yet. Click on Add Event button. Fill desired event details and click Add Event. Keep in mind that most event tabs are optional. You can fill all the tabs before clicking on the “Add Event” button. Code example for adding custom tab. Place code below in your theme functions.php file. 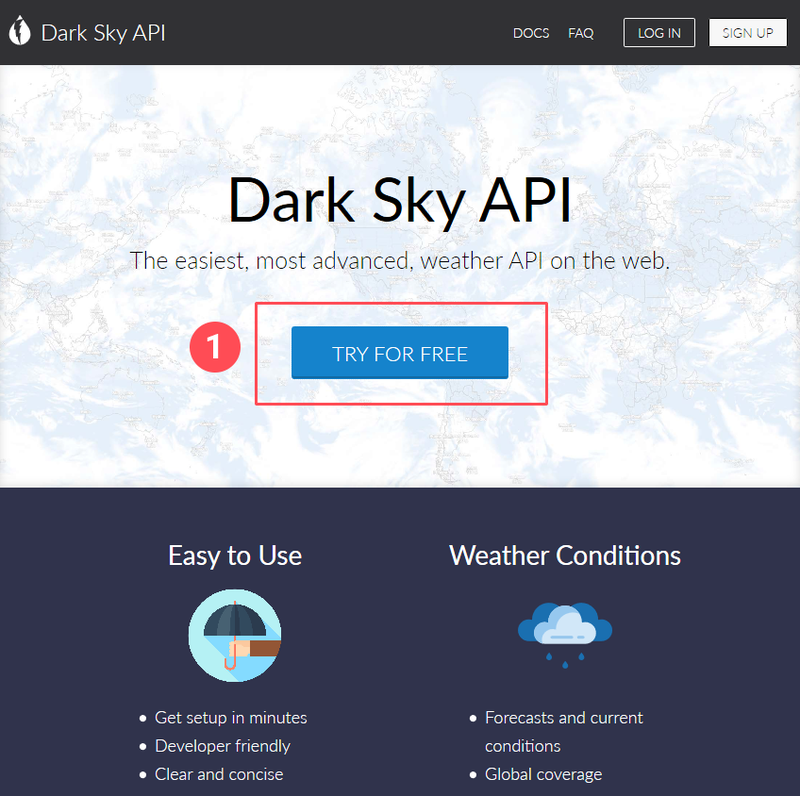 Click the button TRY FOR FREE and fill the registration form (2). Fill the form and press Register. 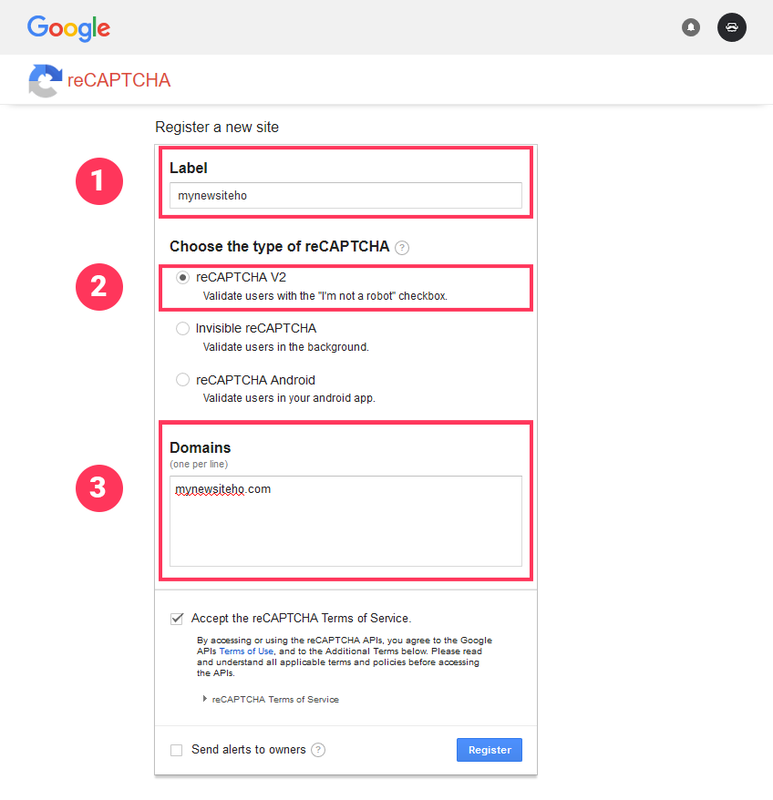 Copy and Paste Site and Secret Key into Stachethemes Event Calendar Captcha tab in General Settings and press Save Settings. 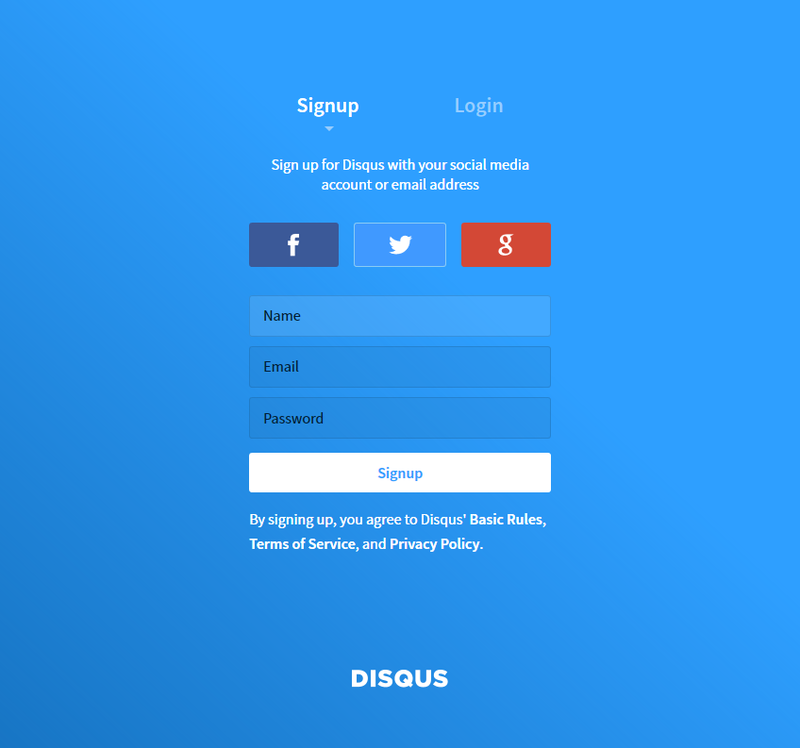 Fill the form and click Create Site. The field Website Name is your SHORTNAME. Copy that in your clipboard. 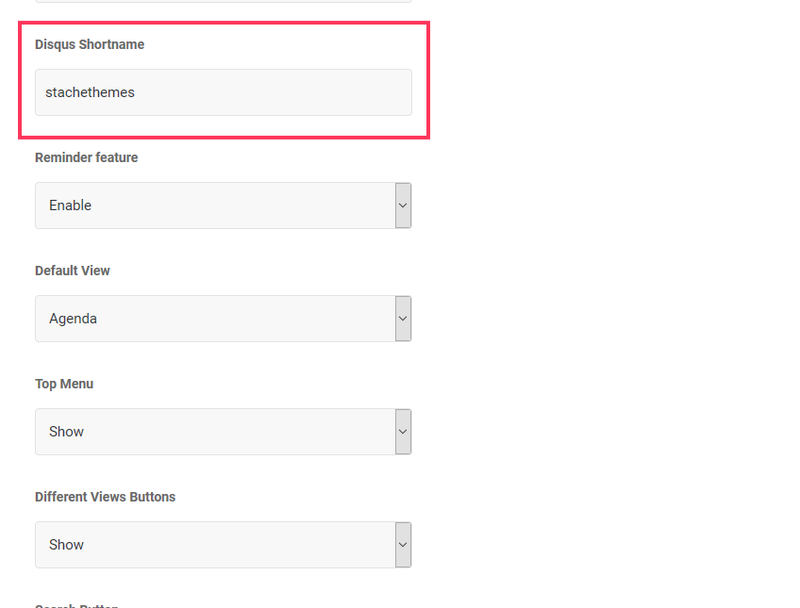 Paste it in the Stachethemes General Settings Disqus Shortname. 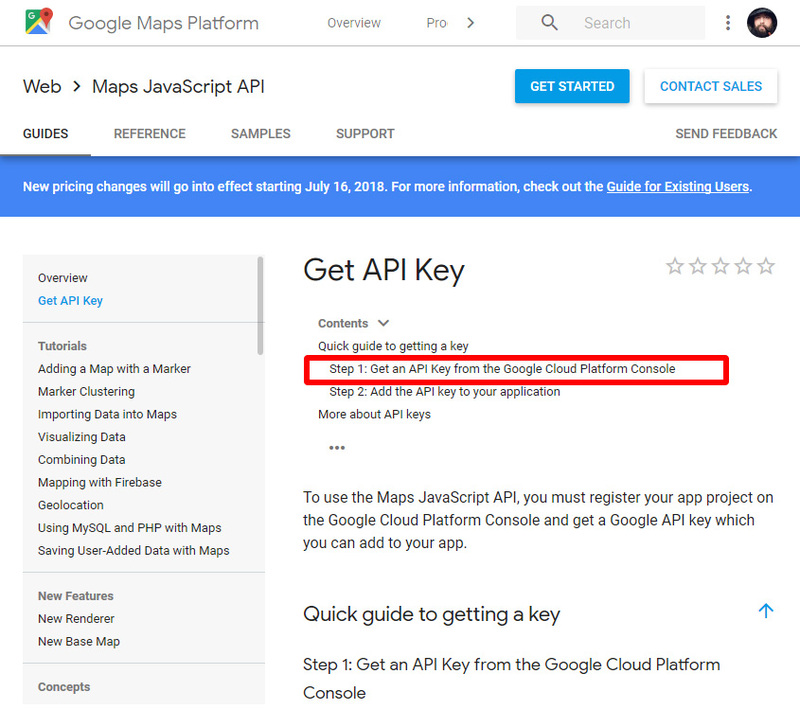 Google recently changed the way you obtain Google Map API key and now you have to create a billing profile. Read more here. And then click the button Get Started and follow the instructions. 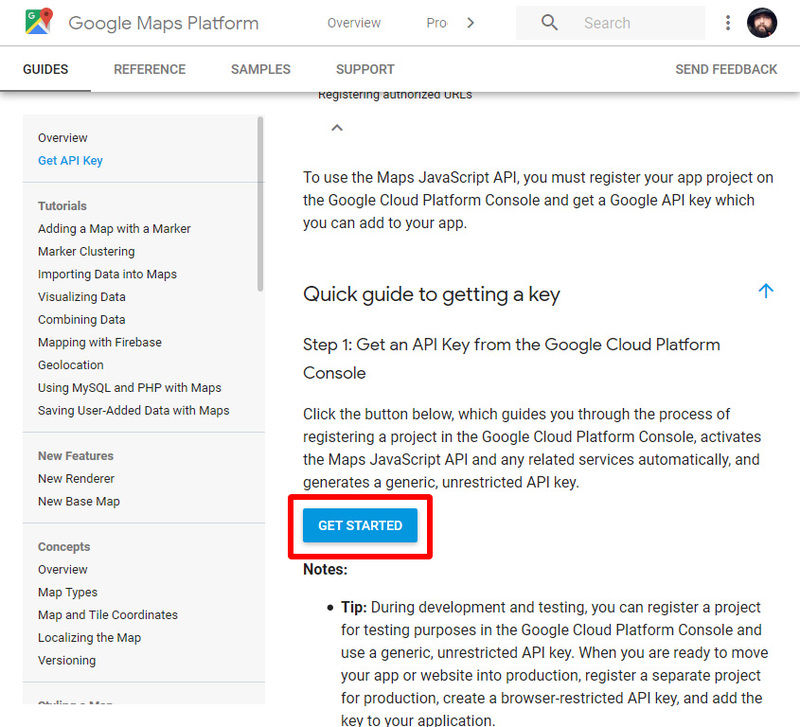 When you are done copy and paste your API key General Google Maps API Key field and press Save Settings. Here is how you can add items to sell with your events by using WooCommerce. Click Add Event or Edit Event. From the dropdown select the WooCommerce product you want to add to the product. All of the products logic is handled by WooCommerce itself. We are simply linking the product to the event. You don’t write prices etc. through our plugin. 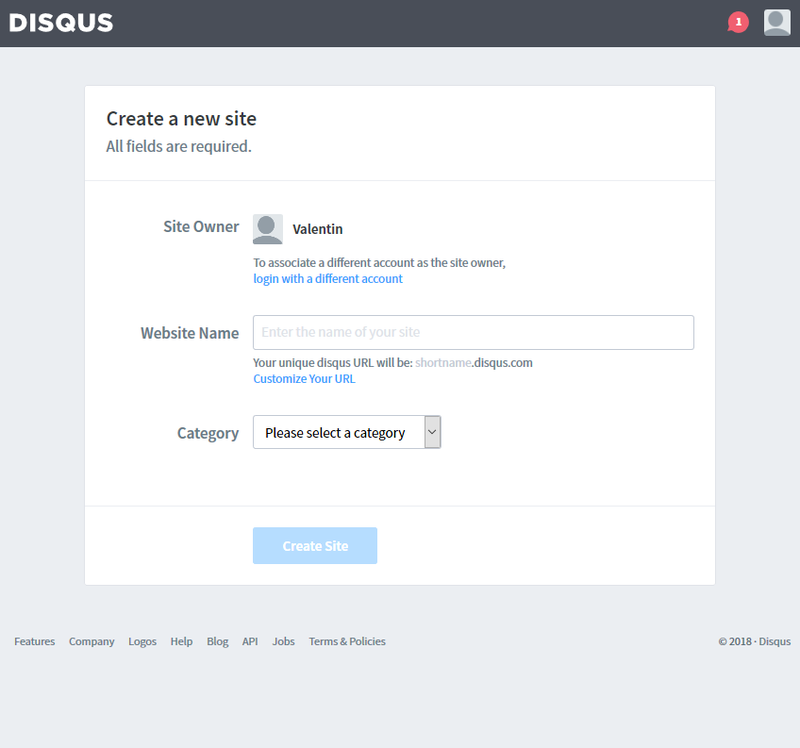 When you are creating an event there is a new tab WooCommerce with list of all products you have. You can select product(s) from the list and click Add to Event. On the front-end if the event has linked products, the calendar will pull from WooCommerce the product details along with buy button, short description, prices etc. 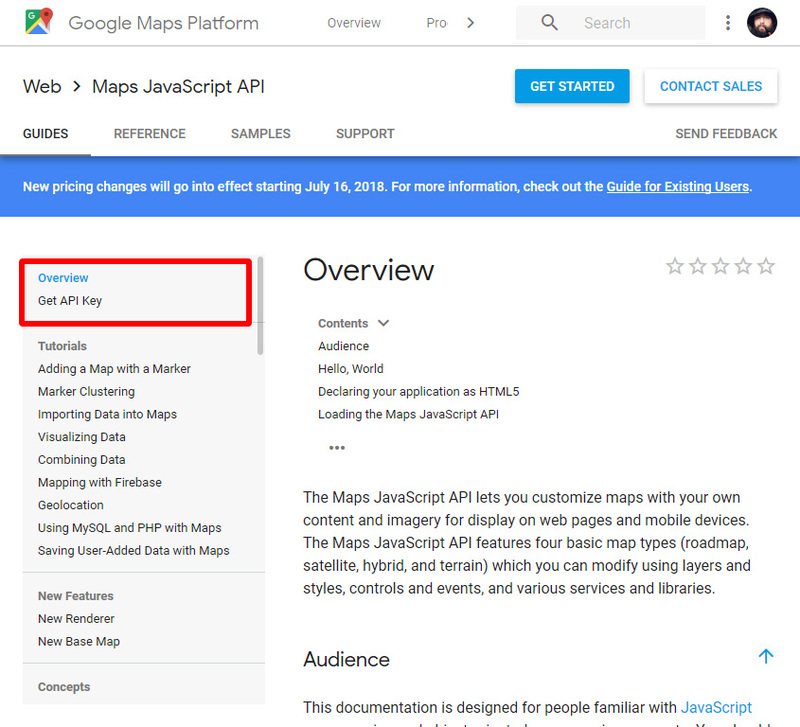 On clicking the buy button the plugin sends ajax request to WooCommerce plugin and then refreshes the Cart on success. To Create Event Category simply go to St.Event Calendar and select . Write the category title and select the category tag background color. The notes are for personal use and completely optional. If you want to display different view depending on the device your users (desktop or a mobile) are using you can use this code to do that. To create Event Coming Soon Page first you need to know you event ID number. Go to St. 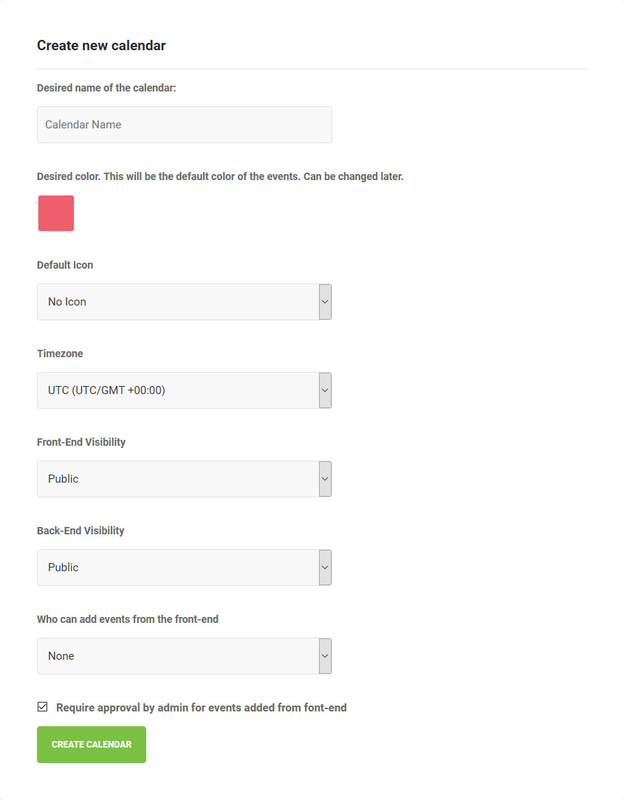 Event Calendar Events and find the Event you want to display in Coming Soon page and see what ID number is. Now when you know the Event ID number go to Dashboard and Create New Page. Enter the Title you want and in the text area below enter the id number of the event, nothing else. When this is done in the Page Attributes Templates select St. Event Calendar Coming Soon Page. Your page is now ready to be published. You can watch video demonstration here. If after installing the plugin, the layout is really messed up try to see if the calendar shortcode is not wrapped in PRE tag. 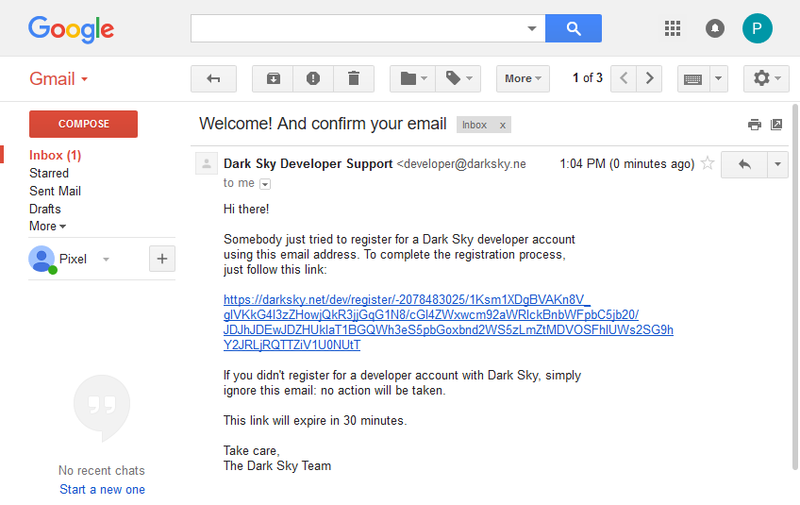 Go to the page containing the calendar shortcode and in TEXT mode see if the shortcode is wrapped in pre tag. If so, just remove that pre tag and update the page. If this don't fix the problem please contact us and we will check it out. More information and video demo on the topic you can see here. Calendar layout is really REALLY messed up! Make sure the shortcode [stachethemes_ec] is not wrapped in PRE tags! Check the Page/Post editor in Text mode rather than Visual. Go to Dashboard Stachethemes Event Calendar General Other Settings and set Force load calendar scripts to Yes. $.uniqueSort was added in jQuery version 1.12.3. If you are not using the newest WordPress version then you most likely have earlier version of jQuery as well. This function will load jQuery version 1.12.3. 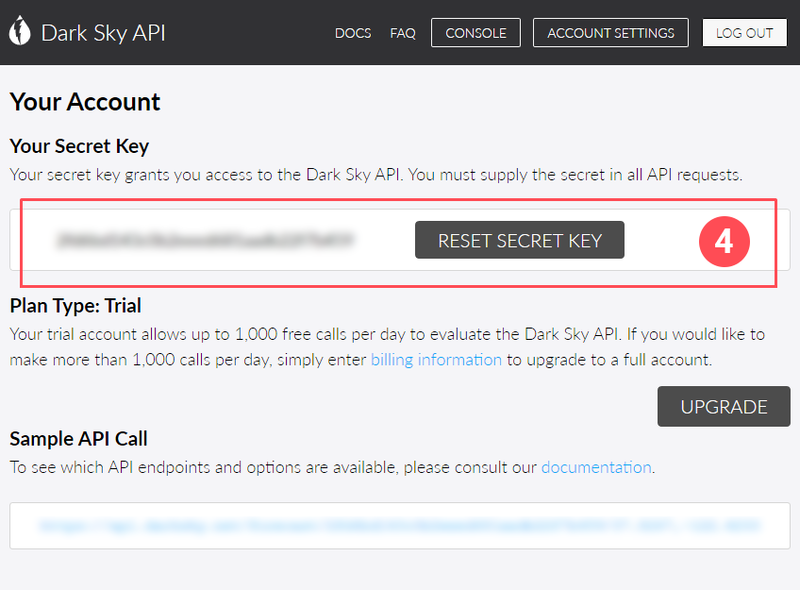 The feature is located in Dashboard Stachethemes Event Calendar Import Auto-import events from URL.